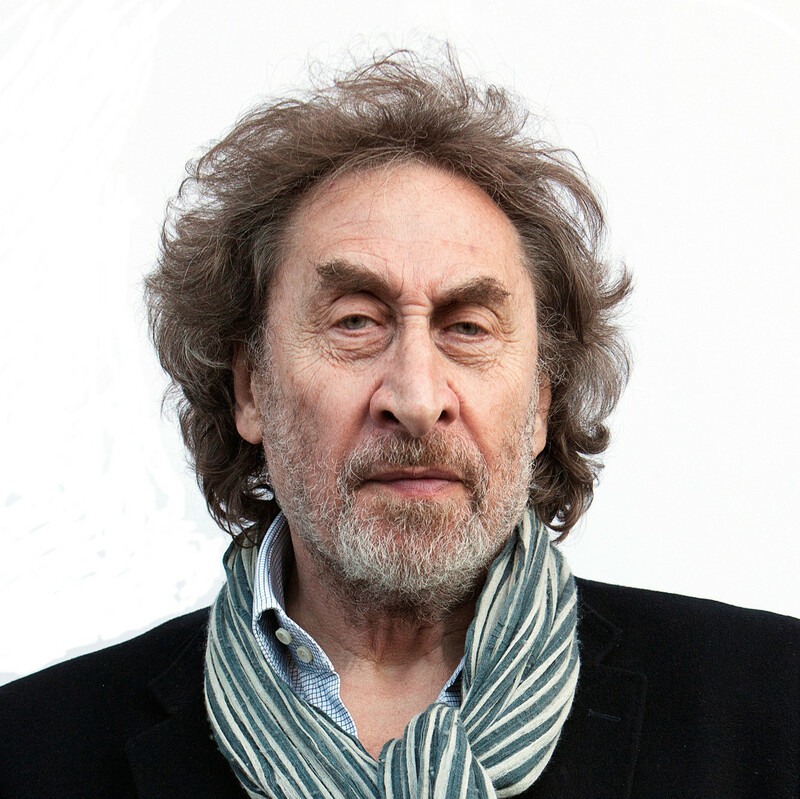 Howard Jacobson won the Man Booker Prize for his novel The Finkler Question and another of his works, J, has been shortlisted. He is a columnist for the Independent and has been involved in broadcasting, writing and the presenting the Brilliant Creatures series and scripting programmes such as Howard Jacobson Takes on the Turner and The South Bank Show. Writing in the New European newspaper, Jacobson argued “a referendum is a clumsy instrument that invites a naive response to a sophisticated question from a populace it will always be in someone’s interest to keep in the dark”.